Isn’t it just a wonderful feeling when you buy an album, listen to it and actually like just about every song ? Too often have I gone through an album thinking “oh this will be fantastic because I liked all the singles”, only to be utterly disappointed in the lack of creativity and depth in the rest of the tracks. It doesn’t make sense to me. I mean, obviously I’m not sitting here smiling down on my million dollar record deal, but I feel like if you’re going to make your singles incredible, why not put that same effort into the rest of your album. The artist that I want to bring to your attention today definitely doesn’t fall into the “lazy” category when it came to carefully crafting the songs on her debut album “Goddess”. She is powerful, yet subdued and dark, yet illuminating all at once. 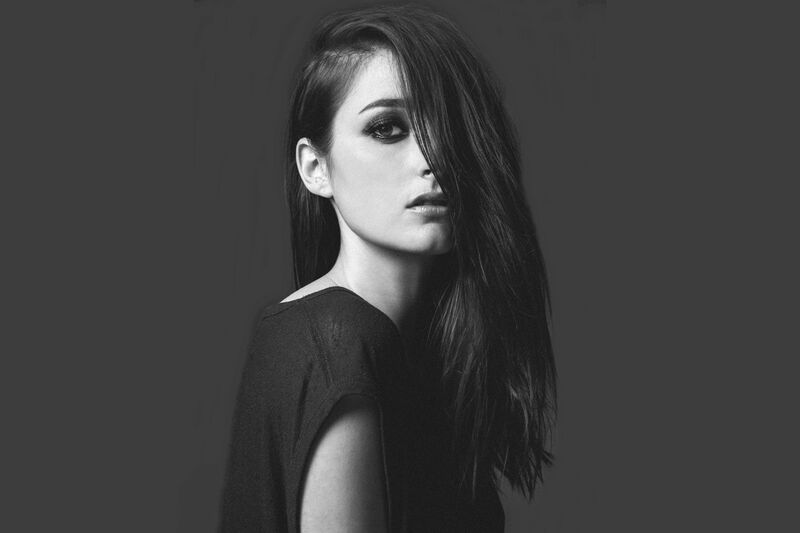 Going by only her last name, Banks, Jillian Rose Banks has released her intricate, dark R&B sound through an array of excellent tracks that I find myself getting lost in every time they flow through my headphones. Her lyrics are profound and relatable. There isn’t any of this second guessing what the song is about, because she isn’t using these weird metaphors that make no sense. There is a vast amount of deeper meanings in her tracks, however, if you take the time to listen carefully, you’ll understand. She hasn’t exactly broken into the mainstream yet. So you can impress your friends by introducing them to her and they’ll be so enamoured by how well versed you are in the underground music industry. I would add Banks to your ones to watch list, because I have a feeling we’ll be seeing a lot more of her in the future. Here are a few of my favorite tracks off “Goddess”, but I highly recommend you listen to the album in its entirety, since it is quite amazing.